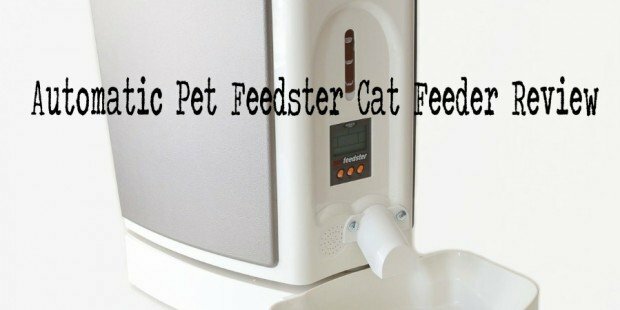 Last week we received the Pet Feedster automatic cat feeder, and we decided to do two videos review, one unpacking the unit and another assembling it. 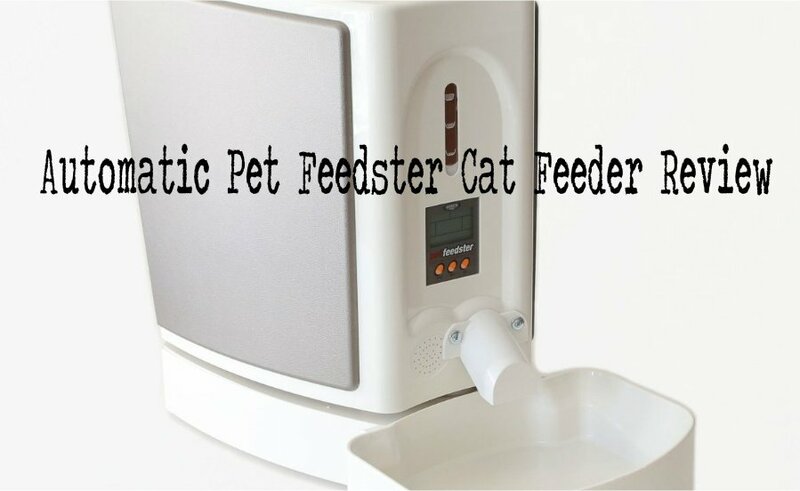 The reason we made two videos, is that this automatic cat feeder is a small machine, and we want to make sure our readers can easily have their pet feeder set up and good to go. Of course we are testing this unit and will be sharing our view on our third video (to be release mid November). Once you have unboxed and assembled the cat feeder, it is time to set up the timer and food dispenser. 1. 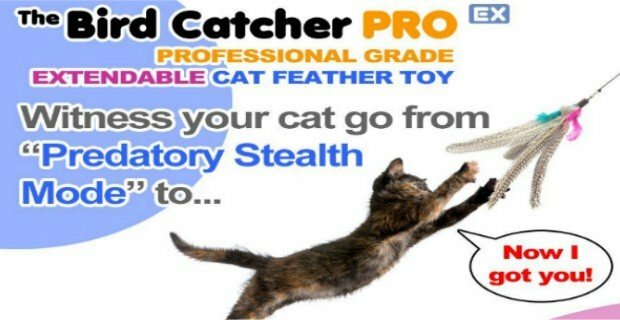 They’ve revamped the Feedster by adding a chute to prevent kibble theft from stray paws, refining our FlexFeeder to specifically fit the needs of smaller cat foods. 2. Jam Proof & Ant Proof – Their patented, adjustable FlexFeeder can deliver as little as 1 teaspoon or as much as 6 cups of kibble per serving depending on the size of the kibble. Program up to 5 meals per day, and store up to 10 lbs of food. Food storage area is protected by a water tray at the bottom of the Feedster and prevents ants and other insects from invading the food. 3. Battery Backup – Works through DC power OR 6 x “D” batteries. 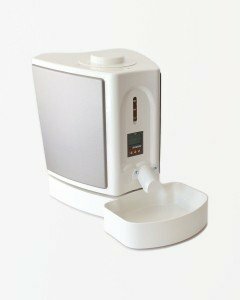 This battery backup is exclusive to the pet feeder and means you don’t have to worry about power failure or your pet accidentally unplugging the Feedster. The feeder will also save your meal information if unplugged at any time, so no need to re-program. 4. Easy Setup – Assembles and programs in just a few minutes. Easy cleaning with a detachable dishwasher-safe bowl. Measures 19″ front to back with bowl, 15″ wide, and 16.75″ tall. 5. Piece of Mind – Comes with a 1 year manufacturer’s limited warranty for any mechanical or electrical issues. 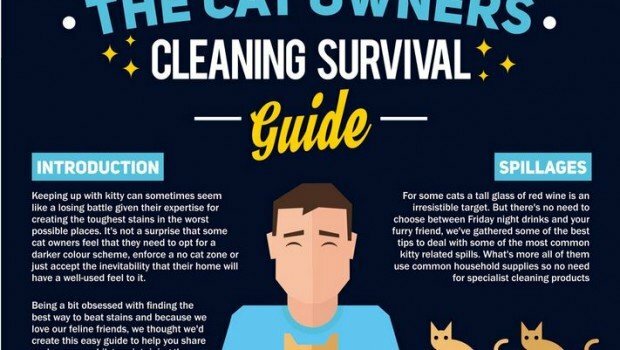 To read the entire article and additional reviews, click here.